Sorry, you can only order up to 48 units of this product! The Affine Vienne range is an ultra-modern and designer bathroom suite boasting angular lines, softened by the rounded edges giving the suite a sense of versatility and elegance. A suite that is luxurious in design with an attractive price tag. 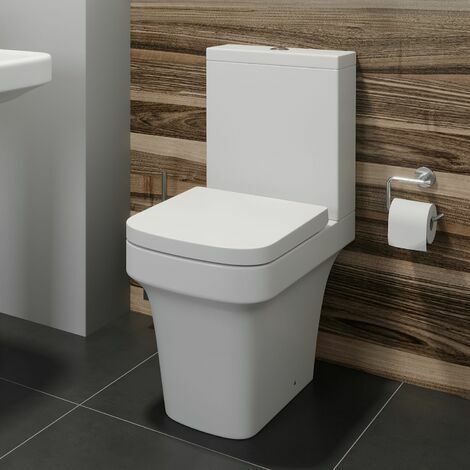 With the Cistern offering a high and low volume flush option via the use of a dual flush button, this means that you will have a highly efficient close coupled toilet whilst promoting the conservation of water and in all, reducing waste liquid. The WC also features a luxury soft close seat which is a practical and comfortable addition to all bathroom suites. The slow and silent closing prevents damage to the ceramic of the pan and reduces wear and tear on the seat itself. The quick release chrome hinges provide an easy clean solution and will perfectly match the beautiful chrome finish of your taps and shower. 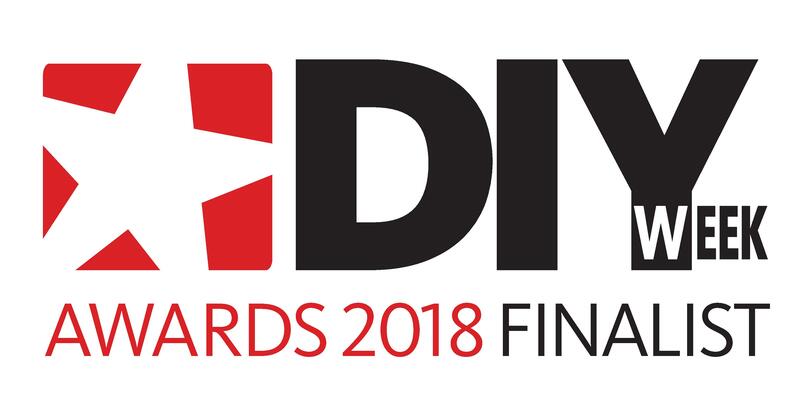 With the floor fixing kit included, it will provide you with the fixings for any standard bathroom installation which will save you time, giving you a quick fit solution. Includes a dual flush button allowing you to save water and money!